Carrier recognizes HVAC contractors who perform repairs, installations, and maintenance that meets a meticulous set of standards. Air Inc. 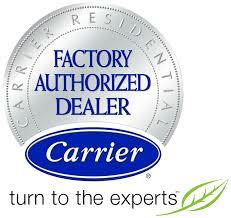 Heating and Air Conditioning has been recognized as just such a dealer. Air Inc. Heating and Air Conditioning is proud to be certified "The Finest in HVAC" with The North American Technician Excellence group. The Milford Chamber of Commerce is an organization dedicated to providing business opportunities to its members while also helping the local community. 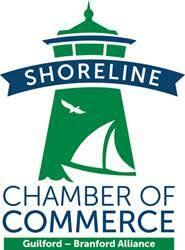 The Shoreline Chamber of Commerce strives to enhance business opportunities for its members while also benefiting the community. The Air Conditioning Contractors of America (ACCA) is a non-profit organization representing HVAC contractors throughout the country. The Connecticut Energy Marketers Association (CEMA) is an organization that has advocated for petroleum marketers since 1950. 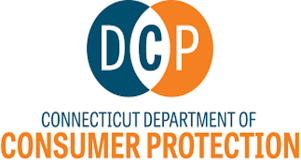 The Department of Consumer Protections in CT represents and protects consumer interests. Energize ConnecticutSM is an initiative dedicated to empowering Connecticut to make smart energy choices, now and in the future. It is an initiative of the Connecticut Energy Efficiency Fund, the Connecticut Green Bank, the State, and your local electric and gas utilities. Energy Star is a government program dedicated to helping homeowners and businesses save money while also helping the environment by encouraging greater energy efficiency. 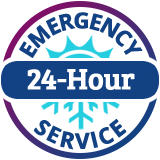 Eversource Energy is an energy company providing electricity, natural gas, and water to millions of customers in the Northeast. The Boy Scouts of America is one of the largest youth organizations in the country and is dedicated to providing fun, hands-on learning. The East Haven Little League is an organization that brings the joys of baseball to kids in East Haven. 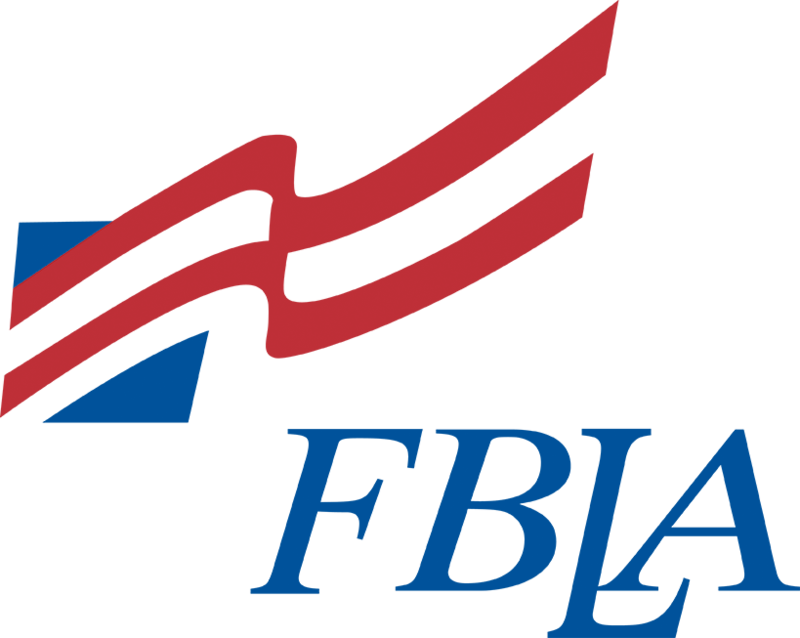 The Future Business Leaders of America is dedicated to inspiring and preparing students for a potential role in business. We're proud to donate to the East Haven High School chapter. No kid should have to go without this Christmas and its unfortunate some might, but with everyone's help there is hope that we can help as many kids as possible. That's why Air Inc. Heating and Air Conditioning is proud to support The Marine Corp - Toys for Tots drive for another year. We're proud to donate to the Project Precious Rescue in order to help our furry friends. 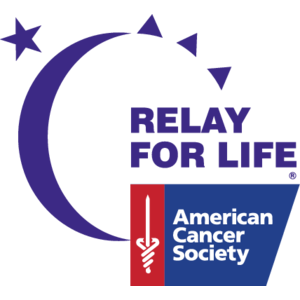 The Relay for Life is a major fundraiser for the American Cancer Society. Air Inc. Heating and Air Conditioning is proud to donate to the cause. Air Inc. Heating and Air Conditioning is honored to donate to this worthy organization. The Animal Haven helps neglected pets find loving homes. 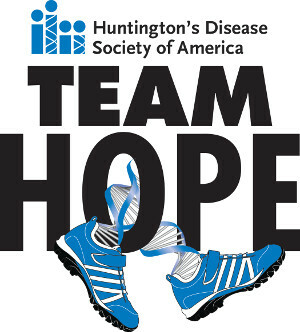 The Walk for Huntington's Disease is a fundraising campaign by the Huntington's Disease Society of America (HDSA). We're proud to donate in order to help fight this devastating disease. 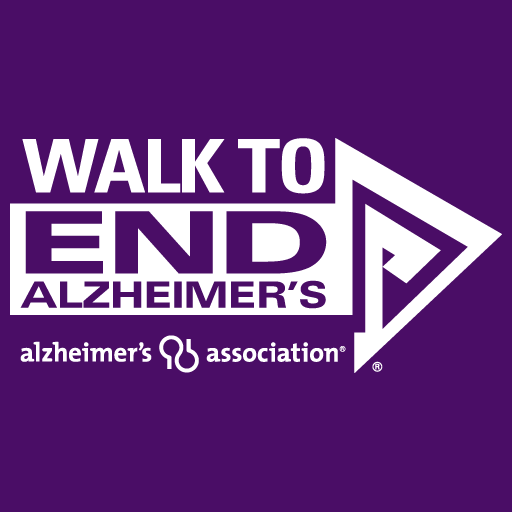 The Walk to End Alzheimer's is a fundraising activity held regularly by the Alzheimer's Association to raise awareness and funds for the cause. We're proud to do what we can to help with monetary donations. West Haven Adult Softball is an organization providing a chance for adults in West Haven to enjoy organized adult softball.